A Different Kind of Practice. We believe in the most humane care for your pet in every aspect—physically, emotionally, and medically. Our team has a deep understanding of how important your pet is to your family, and that you want the best care for them under any circumstances. We would want the same for our own pets and are happiest when we can help you give yours the life they deserve. At Humane Animal Medical & Surgical Hospital, you should expect nothing less. 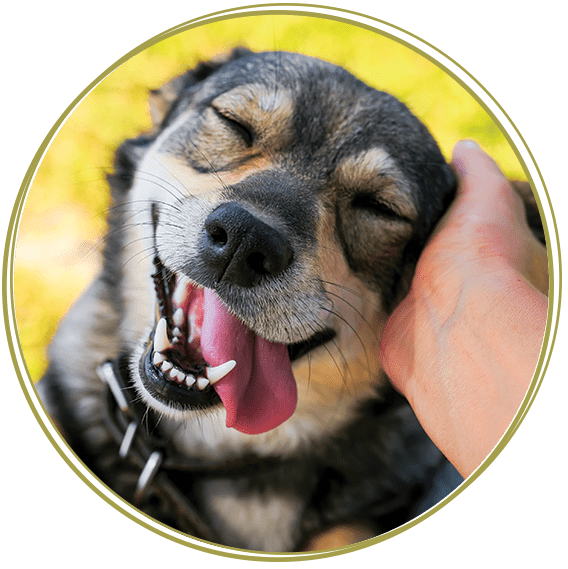 Our animal hospital is committed to the highest standards in every area of veterinary medicine, from friendly customer service to state-of-the-art medical equipment. Together, our veterinarians have 70+ years of medical and surgical experience, and each receives over 30 hours of continuing education yearly to provide the most up-to-date treatments. We’re dedicated to using every resource we have to ensure exceptional care for your pet—and for you. They are kind, compassionate, skilled, and knowledgeable, and I feel blessed to have them to count on for my pup's care. Partner with us for your pet's health Needs. Contact us today to begin your pet's journey to a happy, healthy life. We're proud to have two Snyder emergency oxygen cages in our hospital. They help us treat and stabilize patients with breathing problems, chest injuries, and more, and are often found only in emergency animal hospitals. Having oxygen cages on-site saves our clients much-needed time and money. As your pet's primary caregiver, your questions about their health are extremely important to us. You should always have the first say concerning the care your pet receives. We know that cost is a major concern for many pet parents. Therefore, you can be assured that we will do all we can to meet your needs and those of your pet. If you have an exotic pet, bird, reptile, or small mammal, call to learn more about the services we can provide for your companion. Dr. Carver has years of experience working with a large variety of exotic animals.